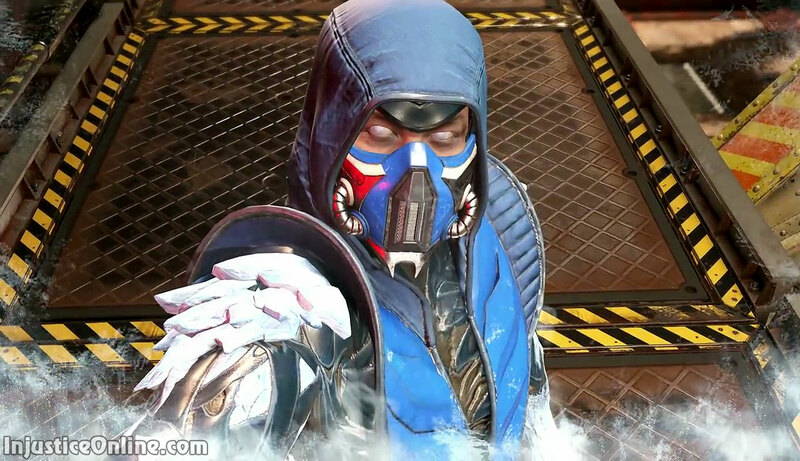 Sub-Zero is the second Mortal Kombat guest character to be playable in an Injustice game. Scorpion was one of the DLC fighters in the original Injustice: Gods Among Us, in which Sub-Zero only had a small cameo in the intro sequesnce. 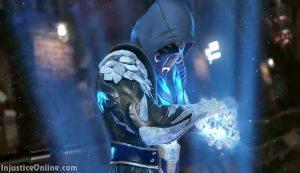 Sub-Zero is a lethal cryomancer and leader of the reformed Lin Kuei clan. When Sub-Zero was younger, the Lin Kuei were corrupted and destroyed from within, staining their honor. Now serving as Grandmaster, Sub-Zero vows to redeem that honor, pledging to defend the realm from threats near, far, and beyond. 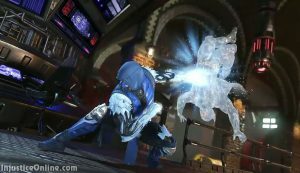 In the intergalactic menace Brainiac, Sub-Zero sees a threat to all worlds, and perhaps his greatest opportunity for redemption yet. 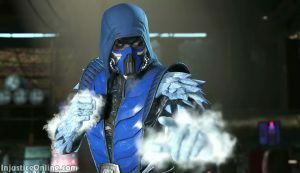 Just like Scorpion in Injustice: Gods Among Us, this version of Sub-Zero was designed by legendary DC Comics artist, Jim Lee. 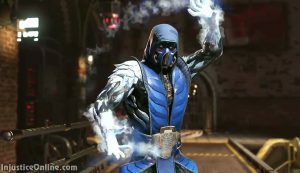 Sub-Zero has been added to the game with version 1.05 but will be officially released and thus playable on July 11th 2017. His model and gear can however be already seen in the game.